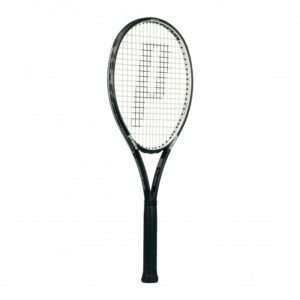 Do you want to try Snauwaert rackets and don’t know how? 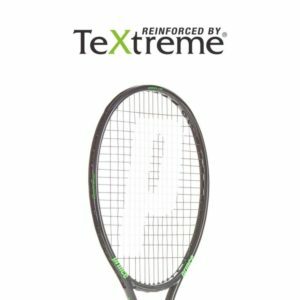 did you search on the www.snauwaert.com website and don’t have an ambassador in the area? 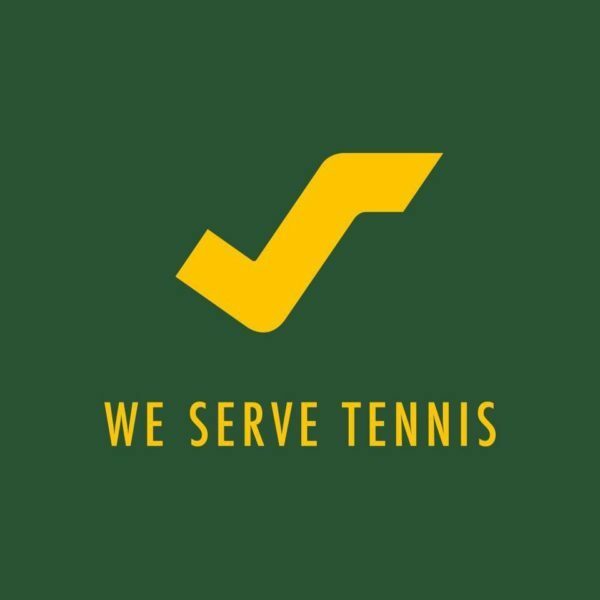 Then no problem, Racket Sport Services will take care of it, with a dedicated test service! 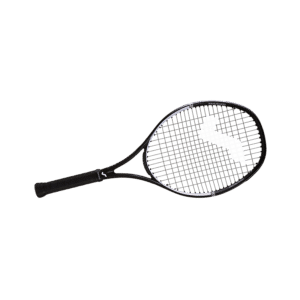 Racket Sport Services, market leader for Snauwaert in the UK and Ireland, proposes that for only £10, the cost of shipping, the possibility for you to test the Snauwaert racket that most attracts you! 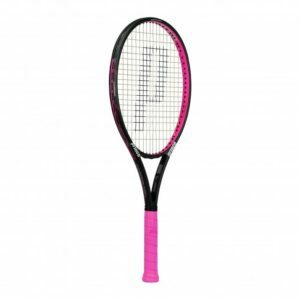 A maximum of two rackets can be tested at any one time, a deposit of £150 must be paid for one racket and for two rackets £280 which will be promptly returned as soon as the rackets are returned undamaged. 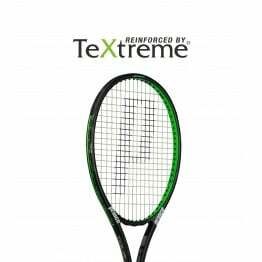 Any damage to the frame will result in the returned deposit being reduced by £50 per racket. 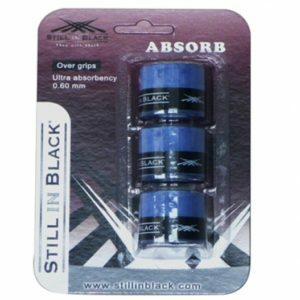 The rackets are supplied with strung with Snauwaert strings, and a grip size available at the time of the request. There is also the possibility of being able to test and have an alternative string strung in the racket if specifically requested, payment for this service will be a flat rate of £15 excluding natural gut, which will be added to the shipping cost. 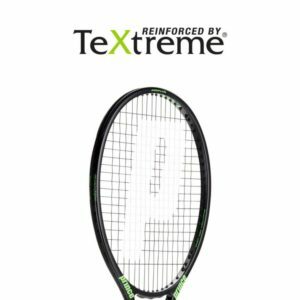 The stringing service will be performed by David Hall UKRSA Professional Stringer & Tutor, and USRSA Master Racquet Technician.